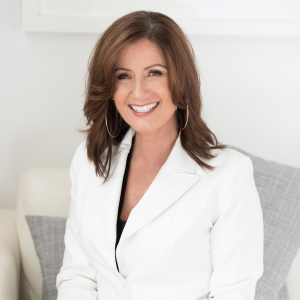 Thank you for visiting my website and taking the time to learn about me! I am gifting my Client Loyalty Cards absoltuely Free! These loyalty cards provide exclusive discounts to hundreds of restaurants, spas, movies, sporting events, family entertainment, and more! Yes, just like that! I am making them available at no charge to my friends, family, past, present and future clients. For a limited time I will also make them available to anyone visiting my website. If you live in the GTA or surrounding areas and would like to receive a Corporate +CLUB Card membership, please sign up using this form, then wait to receive your card in the mail. That simple! How do I see the deals? 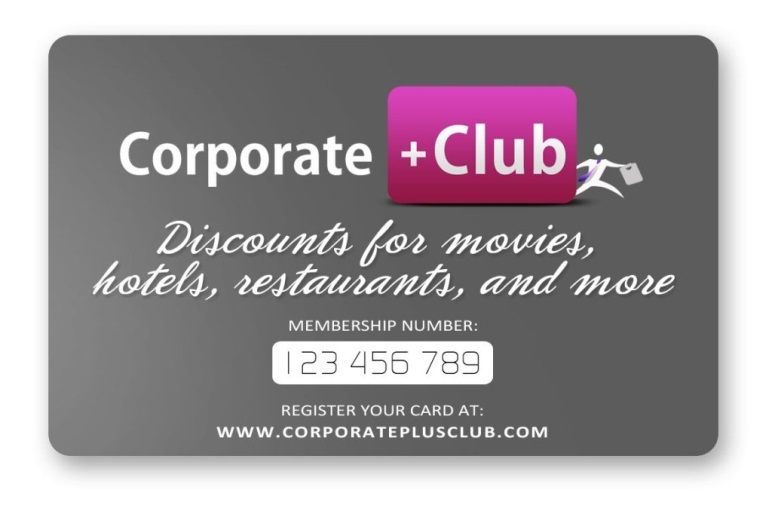 Because Corporate+Club is an exclusive discount program, you must register the card on the website. Once you receive the card, click the button below, to register successfully, you will need to enter your 9-digit number on the back of the your membership card, this will give you full access to all the savings.